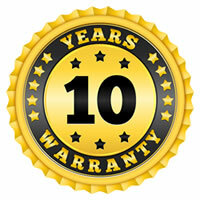 You can be sure of a high quality and friendly service when you call Grant Windows and Doors, the name you can trust. Extensive range of high security, multi-point locking, maintenance free external doors. 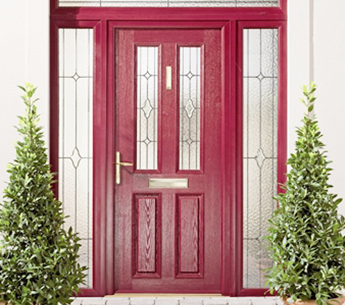 Grant Windows & Doors is a family owned Irish company with over 20 years experience. We specialise in the selection, supply and fit of top quality custom made uPVC Windows & Doors to individual home owners and businesses. We have one simple goal – provide excellent service to every customer! First impressions last, and with more and more people opting for home improvements over moving house, the most cost-effective way to add real value to your property is with beautifully stylish, high security, energy efficient and bespoke uPVC windows & doors. All offering you peace of mind while saving on your heating costs, and adding to the beauty of your home. 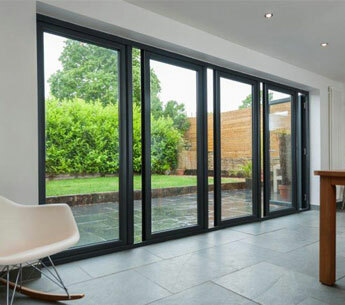 To receive a free, no obligation quotation please contact us and we will arrange a visit to your home to discuss your specific requirements, give advice on the products and designs that best suit your home, and answer any queries you may have. Or visit our Showroom at 70 Main Street, Leixlip to view our large selection of sample Windows & Doors. Why Grant Windows & Doors? 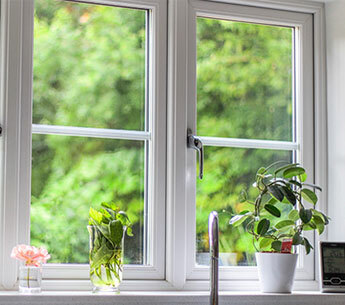 All our windows are fitted with our high security Shootbolt locking mechanisms, which offer locking points at the top and bottom of your windows, providing additional security. Doors are supplied with anti-snap lock barrel , 10 point locking system and 4 bespoke hinges for top security. All products are internally glazed, this provides extra security as the glass cannot be removed from the outside. Great service and great quality my new windows are fab. I had to travel away while my windows were being installed so the big thing for me was having honest trustworthy people in my house while I was away. They are brilliant!! Highly recommended, I don’t say that lightly. Had my complete home done by Grant windows and it was a pleasure from start to finish. Have since recommended to family members and have been thanked for doing so. Would highly recommend Grant Windows and Doors, great service from start to finish, very helpful and knowledgeable when designing our front door, extremely happy with finished product, would have no hesitation in recommending Liam & Co.